Dinner at Wing Lei Palace in Macau. 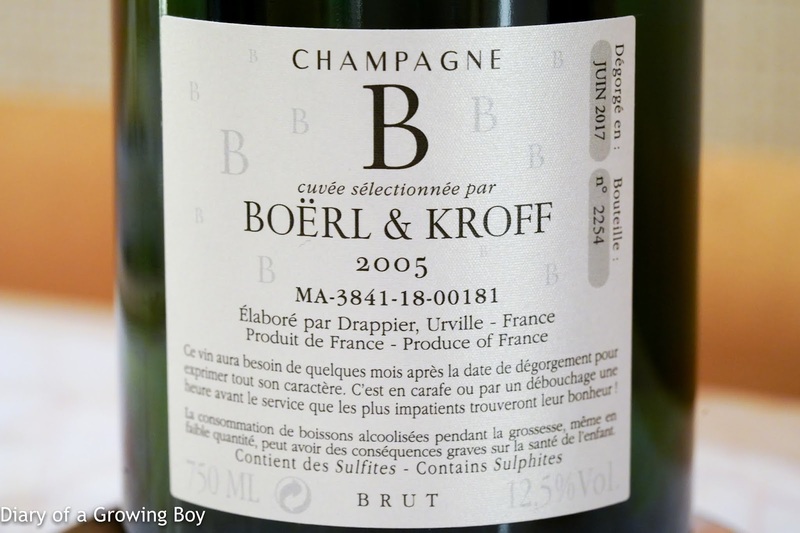 2005 B de Boërl and Kroff, dégorgée en Juin 2017 - I could smell the acidity in the nose, and this was pretty ripe on the palate. 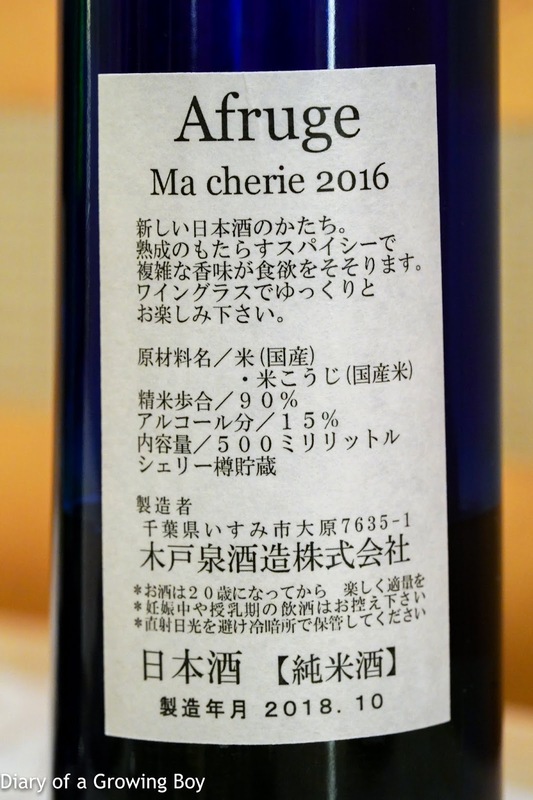 2016 Afruge Ma Chérie - seimaibuai (精米歩合) of 90%. 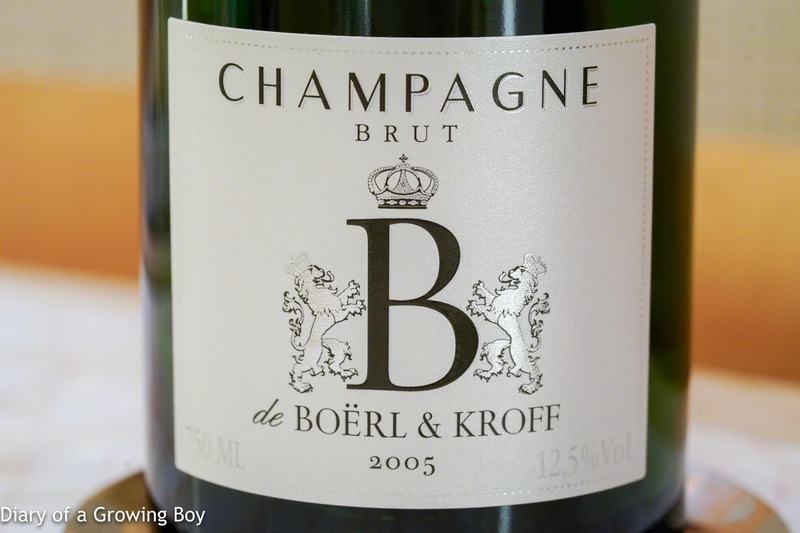 This was apparently aged for 4-5 years and spent 6 months in oak barrels. 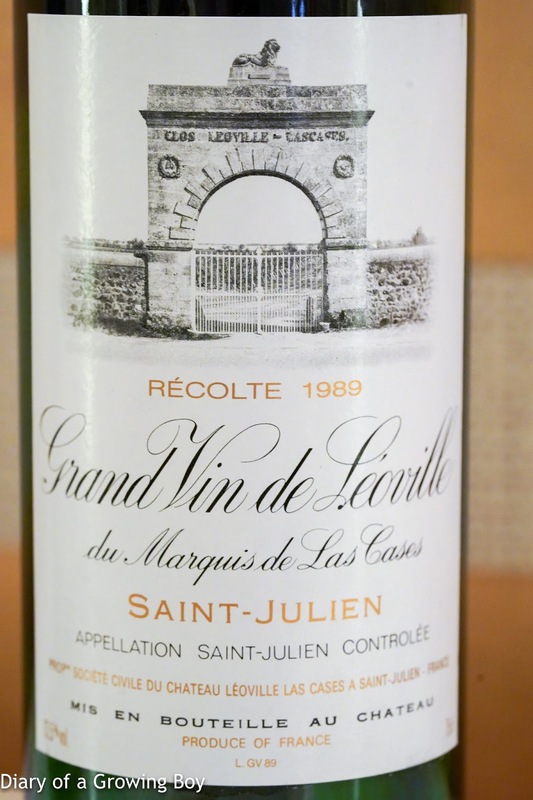 Very oxidized, very salty like salty plum. 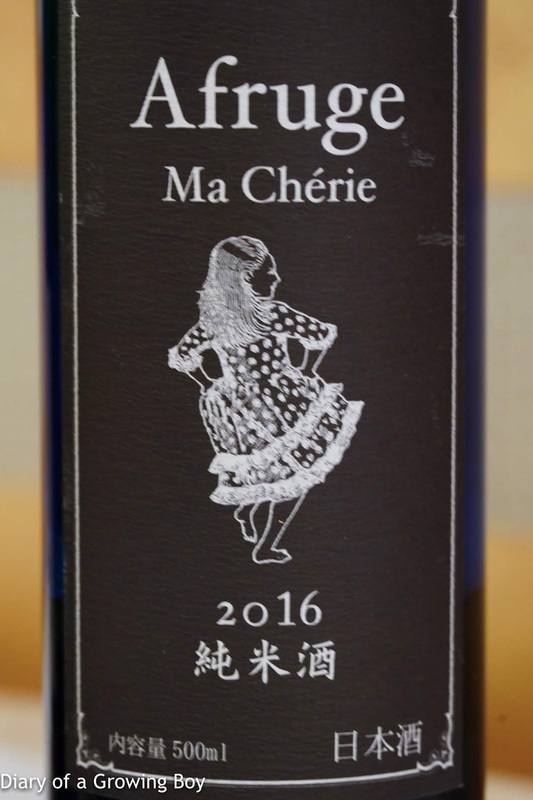 Fermented notes. 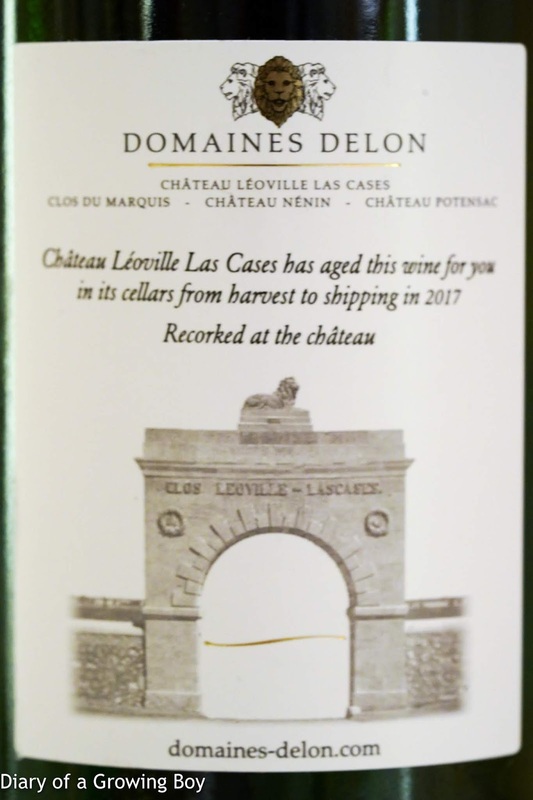 1989 Léoville-Las Cases, ex-château 2017 - a bit of sweet grass, smoky, and still got a little bit of tannins. Classic claret.